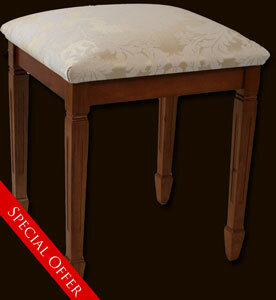 Save £35 on these lovely reproduction stools! 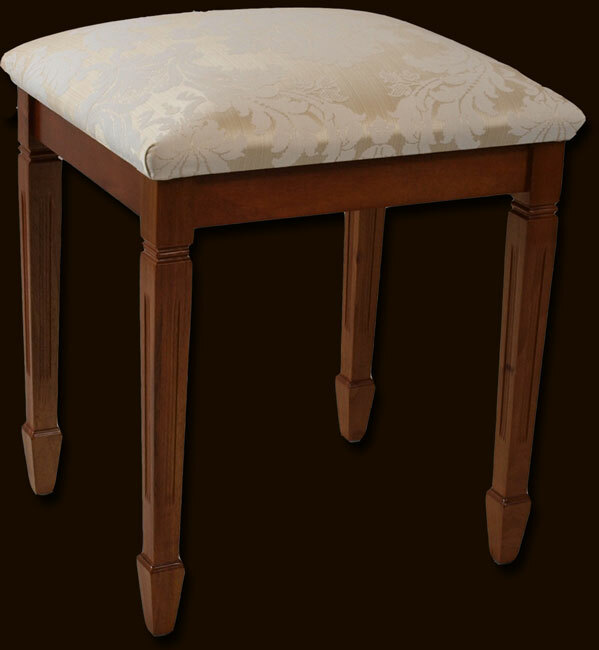 Limited edition Marshbeck reproduction dressing table stool. Featuring superb detail on the legs and finished with the fabric of your choice. Only a limited number made so available while stocks last. Available in mahogany or yew wood.